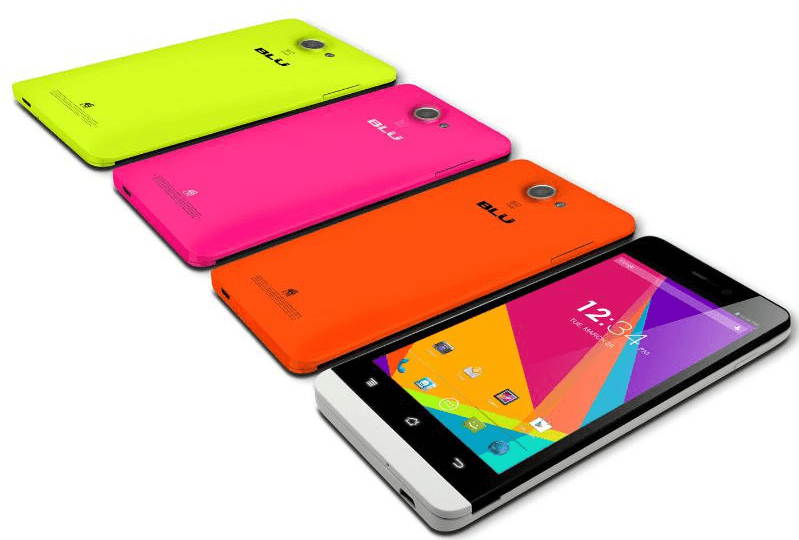 When you hard reset the Blu Life Studio 5.0 smartphone, you are resetting your device to the default factory settings. Along with the settings being restored, you are wiping all data. Hard resetting the Blu Life Studio device is perfect for those times when you want to sell, trade or give away the device since it wipes all your history from the device and the next person can never access the same. On the other hand, those of you choosing to hard reset the Blu Life Studio device to fix soft-brick problems should backup before starting if your OS lets you backup the handset. Without a backup, you cannot restore that same data later when your device is working well again. Turn on the Blu Life Studio device by pressing the Power button and releasing the same. Press and hold the Volume Up + Volume Down + Power buttons for a few seconds and do not let go until you read the next step. Wait until you see a new menu present itself on the devices display (it comes with two options so you can identify the correct menu). Press the Volume Up button and your device will enter the Android System Recovery. Wait until you can see the Android logo and then press the Power button. Navigate through the menu using the Volume buttons and highlight the “Wipe data / Factory reset” option. Press the Menu + Back keys together for confirmation. Once your device is reset, select the “reboot system now” option from the recovery menu. There; that’s how you hard reset Blu Life Studio 5.0 devices the easiest way. However, if you cannot get that main way to work, you can follow the secondary method using the guide below. Press the Power button and turn on your Blu Life Studio smartphone. Navigate to the Home > Menu > Settings > Backup and reset. Select the “Factory Data Reset” option. Tap over the “Reset Phone” option. Choose the “Erase Everything” option. The settings will now go ahead and erase everything on your device by taking a hard reset. Now you know two ways to hard reset Blu Life Studio 5.0 smartphones. Hopefully your device no longer is suffering from any bricked symptoms or is ready to be shipped out for the next person.